Higgs and Barker have fully-trained MoT testers. We also offer discounted prices on your MoT testing. 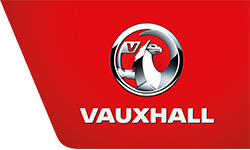 Higgs and Barker used Vauxhall trained technicians to work on your vehicle. Telephone Higgs and Barker on 01262 672022 to find out how we can help you. We cover Bridlington, Driffield, Filey, Hornsea and all surrounding areas. Please contact us to make your MoT booking.